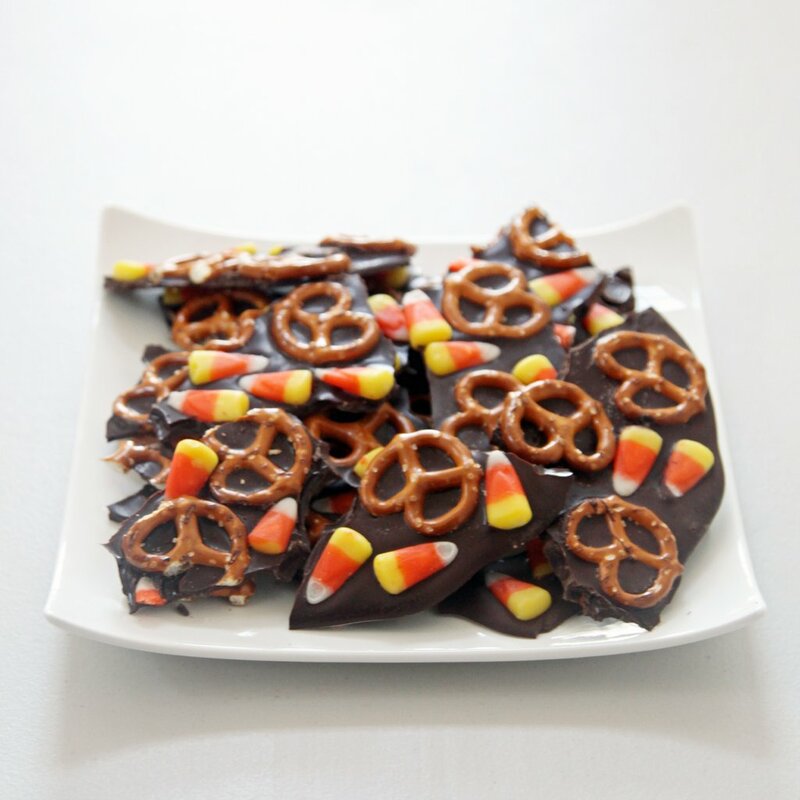 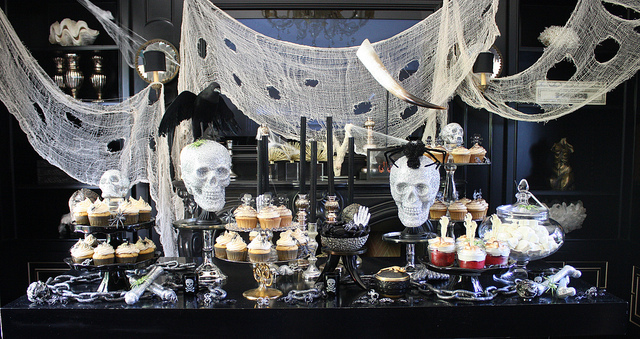 It’s not too late to throw an amazing Halloween party this year! 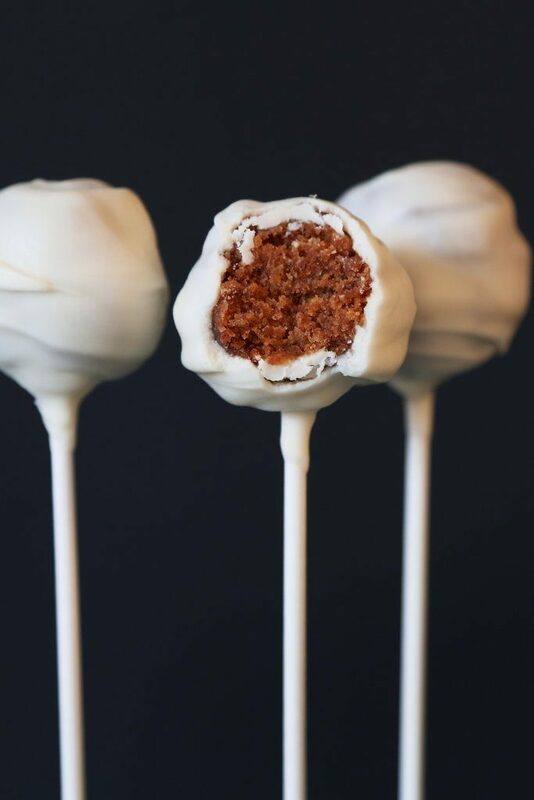 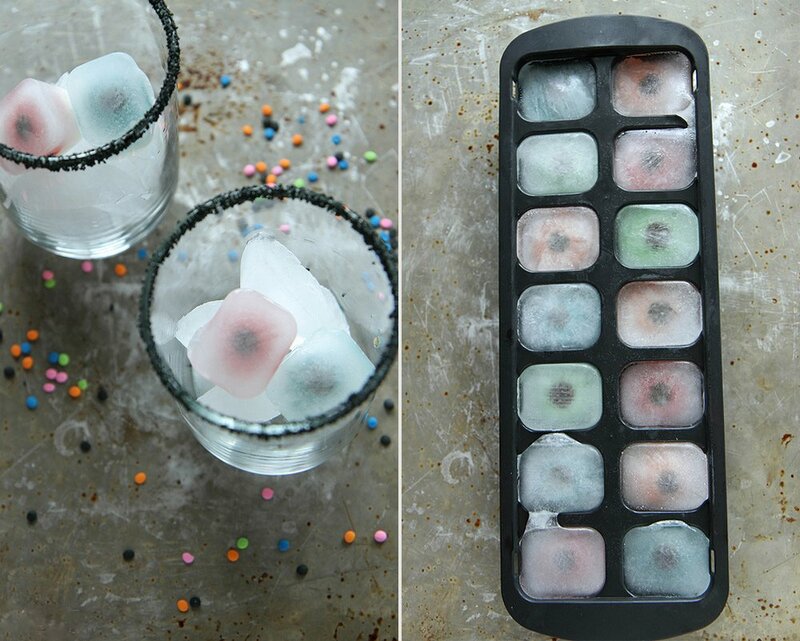 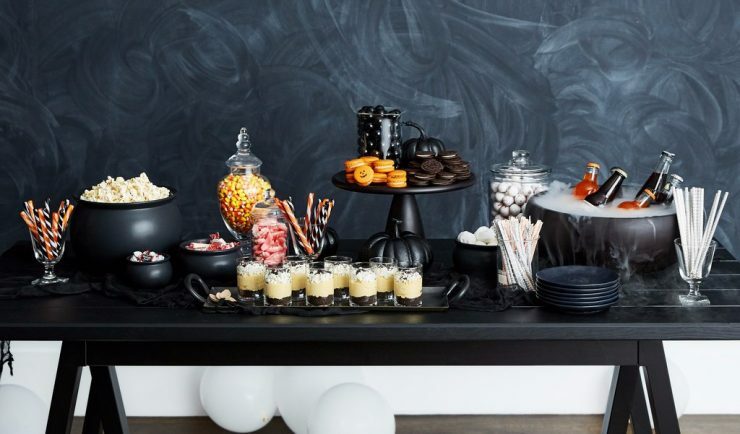 These ideas are perfect for a low-key celebration. 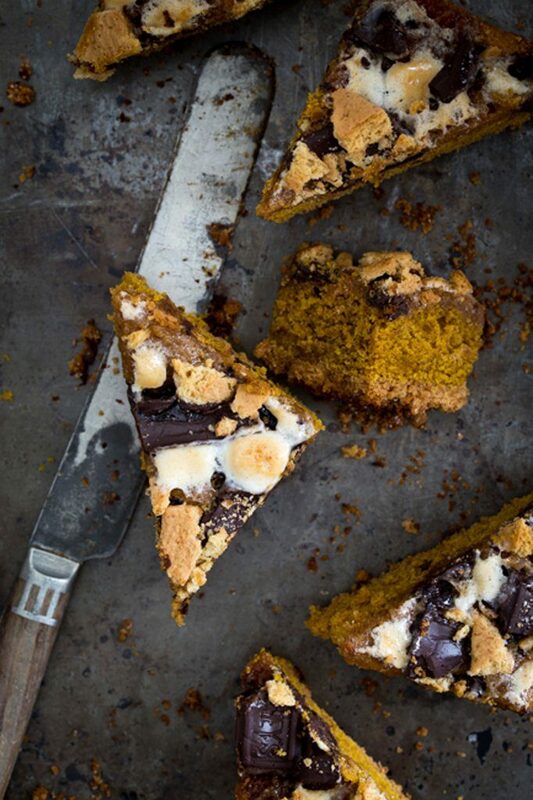 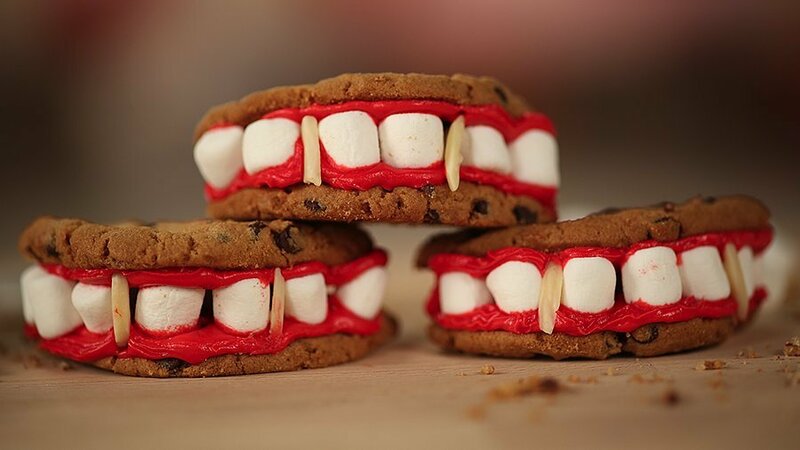 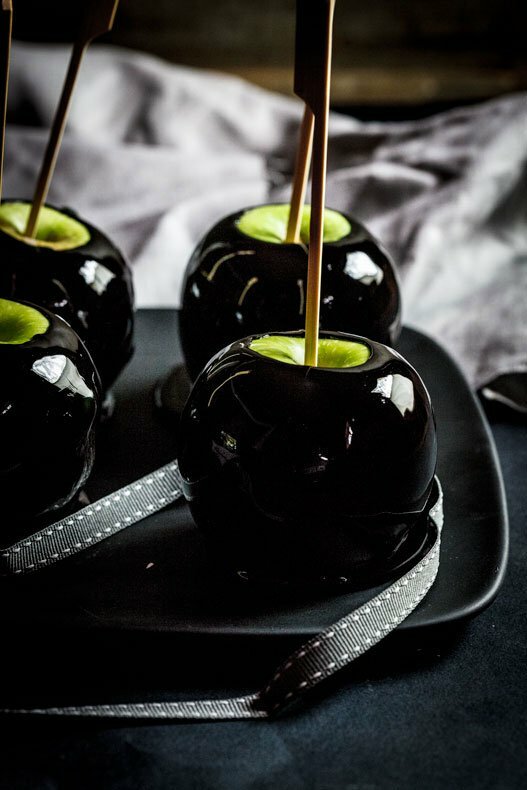 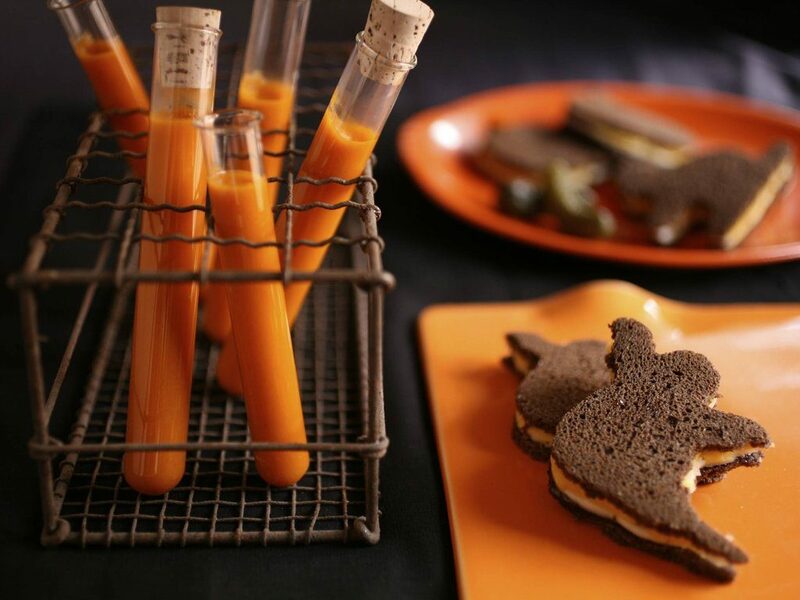 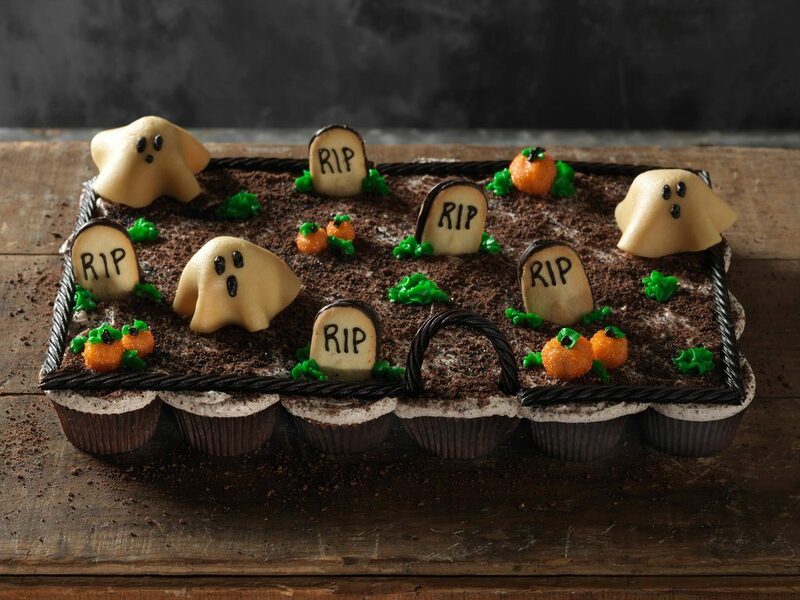 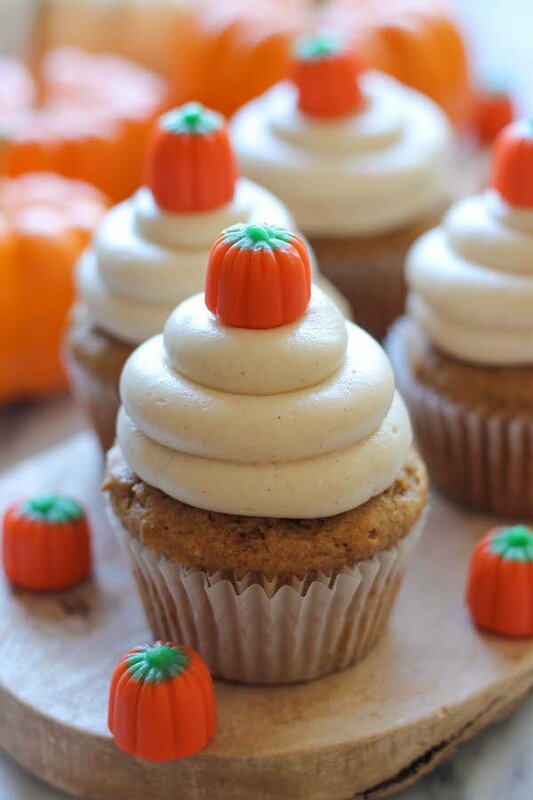 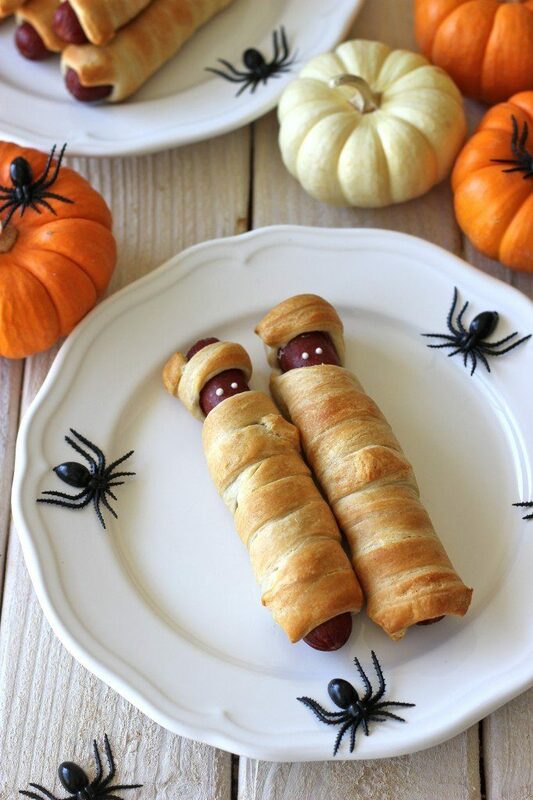 Put on your favorite Halloween movie, and gather in the living room with these 13 simple ideas to ghoul up your menu and decor!